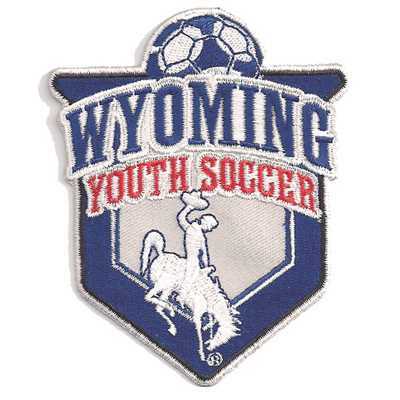 A great way to bring individuals together is with youth soccer patches. You can use your custom patches in a variety of ways: you can wear them, give them out as awards, or create them for souvenirs. However you use them, you’ll be sure to love them. 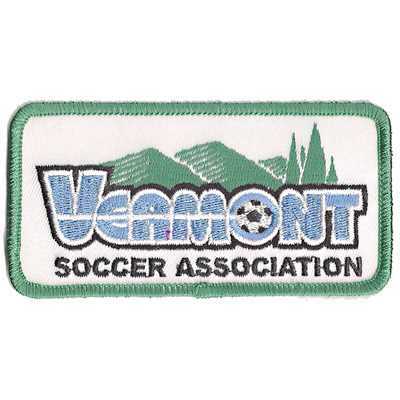 We offer embroidered, woven, and dye sublimated patches, and they’re all made with quality materials. Our patches are bold, durable, and machine-washable. This means they’re perfect for attaching to uniforms. 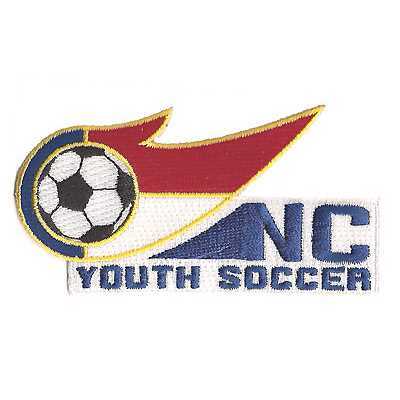 We can create your youth soccer patches with sew-on backings or iron-on backings for easy application. When you choose American Patch, you can choose from hundreds of beautiful thread colors. 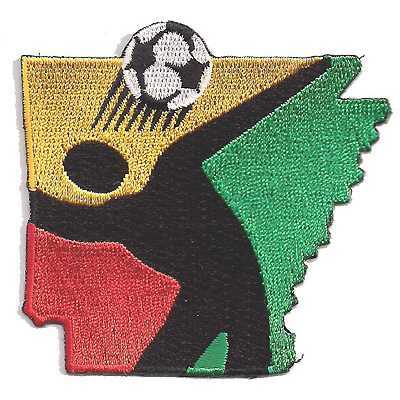 We can create patches with your personal team logo, team motto, city or town you play in, and more. Simply submit your artwork, preferred size, and preferred shape, and we’ll get to work. 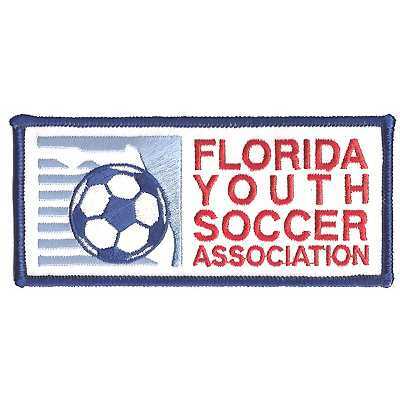 Once approved, we’ll ship your youth patches as quickly as possible.